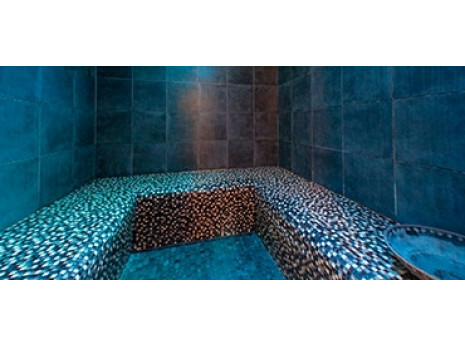 ESCALE DÉTENTE is a quality mixed 270m² Spa with a terrace, which opened its doors 10 years ago. 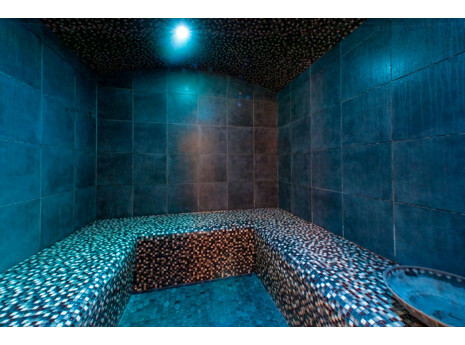 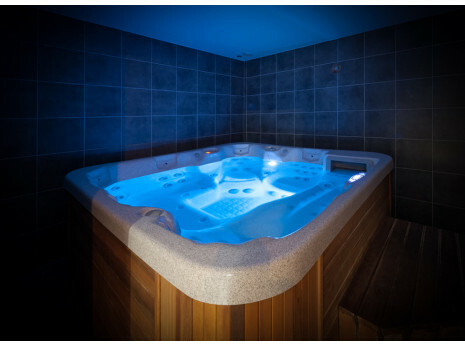 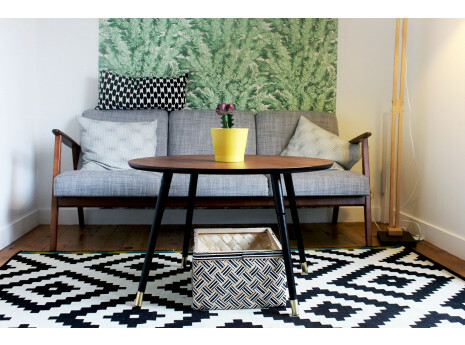 You can relax in this space which is completely dedicated to your well-being. 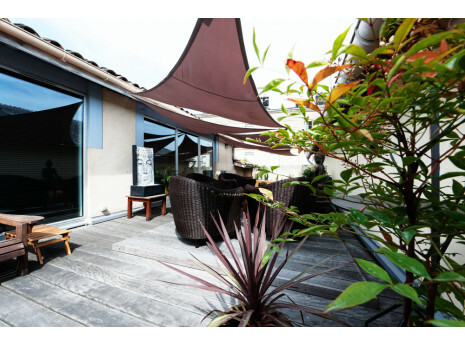 You can also take a break and enjoy the relaxation rooms that open out into the outdoors and the sunny terrace. 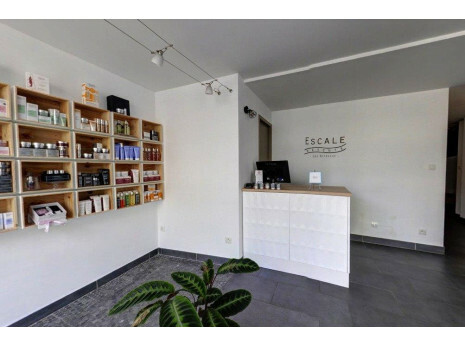 ESCALE DÉTENTE is an invitation to peacefulness and wellness courtesy of its quality treatments.